Gravity Forms. What an amazing plugin and amazing company that deliveries a great, albeit monster of a software. They’ve more or less cornered the web form market for WordPress users when they came to market as the first “commercial” level form plugin available with dedicated support and a team of dedicated developers. They also nailed their business model down fairly quickly too. Charge for the plugin, then charge for the modules, or charge for an all inclusive package, YEARLY. I’m not privy to their sales numbers, but I’m of the impression they are pretty staggering. Their “Add-Ons” approach, or as I’m going to call them, “Modules,” has garnered not only millions of users, but hundreds of developers producing their own modules to extend the already fairly versatile plugin. While I doubt FormLift will ever come close to a fraction of Gravity Form’s popularity (Largely due to the fact FormLift is very heavily Infusionsoft focused at the moment), part of my long term vision is to see FormLift become as popular as other Infusionsoft based plugins with thousands of users rather than hundreds. In order to achieve this goal, while we may not need to rebuild exactly, fundamental changes need to be made not only to FormLift’s code structure, but it’s business model as well. One of these fundamental changes include attracting developers who want to make their own add-ons for FormLift that they may provide free or charge for. And the second fundamental change is charge more. 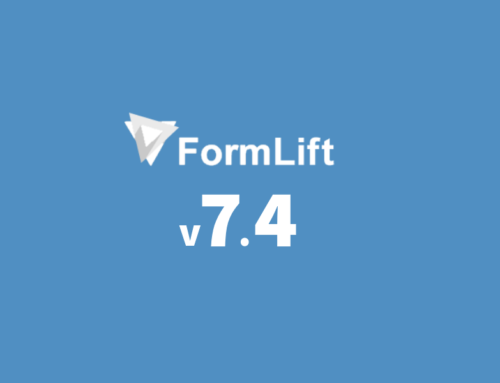 To the first point, FormLift in 7.4 will become a “modular” plugin. All the separate functions of FormLift will essentially be self contained “modules”, allowing developers to tie in their own additions through various hooks & filters within FormLift, or modify the functions of existing modules. Hopefully, this will inspire developers in the WordPress/Infusionsoft space to tie in their products to FormLift in one way or another. Increasing FormLift’s credibility and making it a more viable option for the average Infusionsoft user since their other add-ons will have handy integrations. I also look forward to eventually dumping the “Infusionsoft Only” mantra and expanding into a cross platform solution for multiple CRMs, hopefully I don’t have to take this on and other developers will take the plunge, but we’ll see! To the second point. FormLift has been operating on a $0 budget since November of 2016 (You probably didn’t even know we’ve been around that long). It has only generated 4 figures in revenue for that time period, largely as a result of our commitment to keep FormLift cheap and cheerful. But the costs of maintaining the least expensive Infusionsoft add-on on the market are adding up. 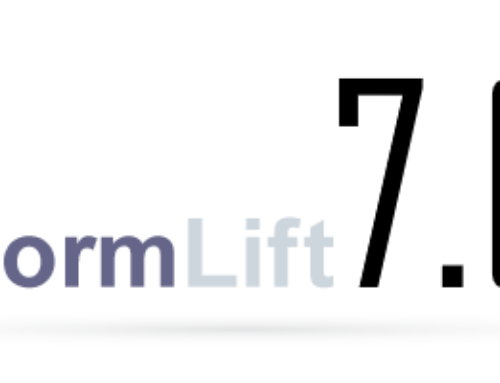 Thus, FormLift will be experiencing a “price hike.” Or rather, premium functions which users at the moment enjoy as an all inclusive package at $9.00/month, will be separated and compartmentalized at individual prices for around the same price point. Of course all current users will be grandfathered into this new model with access to all the modules. While the modules will still essentially only cost you the price of a trip to Starbucks per month, acquiring multiple modules will start to add up. Group pricing for all the modules will of course be an option at a still relatively cheap price point, though at least two or three times more than the current price. This will still keep it near the bottom of the list for Infusionsoft add-on pricing while allowing us to give you better software in return. Time will tell if these changes in structure will see yield the desired growth.